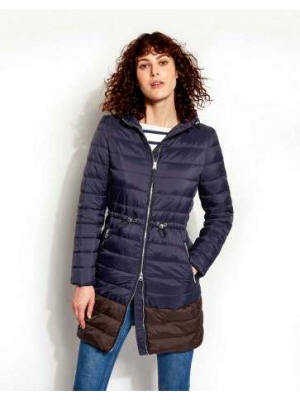 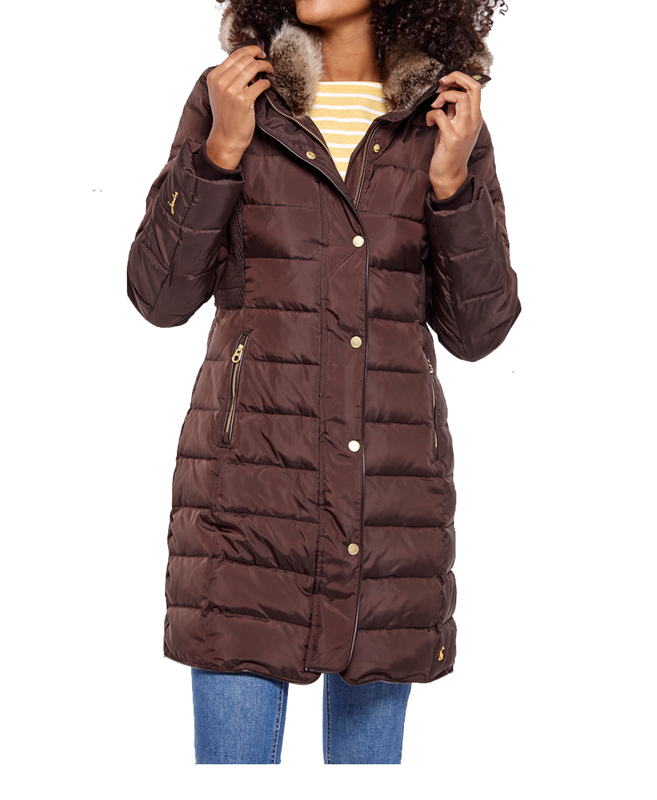 From �139.50 - �189 New Joules Women's Caldecott Padded Jacket is an addition to our gorgeous Joules Autumn/Winter collection. 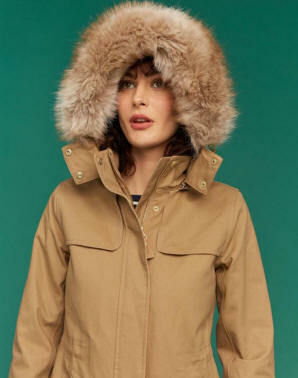 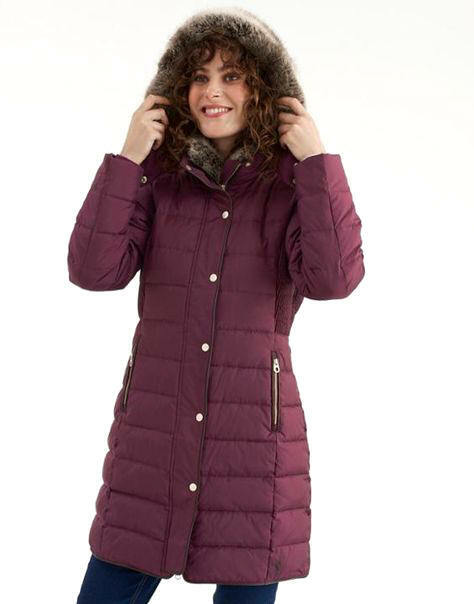 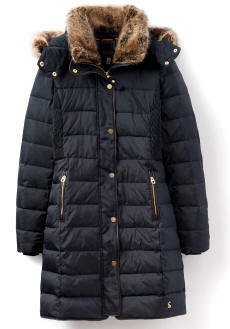 This Joules Caldecott is feather and down coat which is one of our warmest coats with removable fur and hood that enable you to create different looks so you can use this jacket all year round. 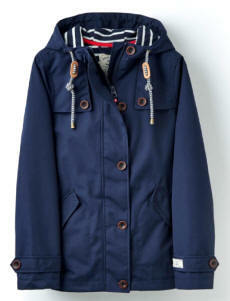 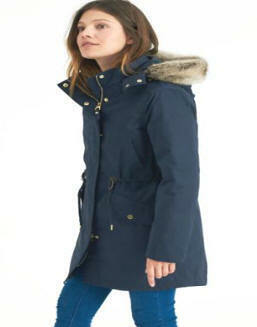 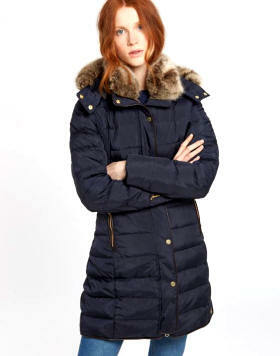 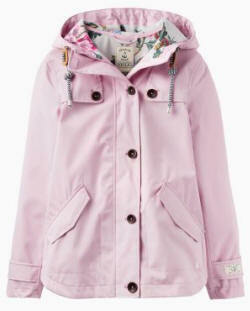 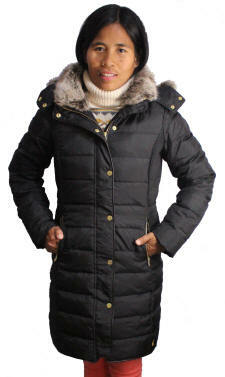 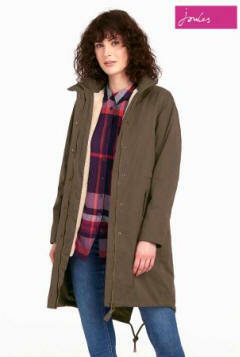 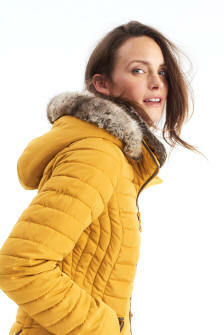 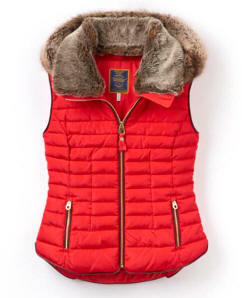 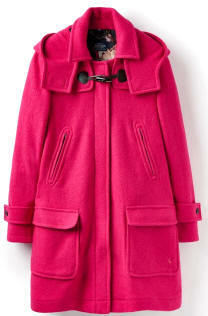 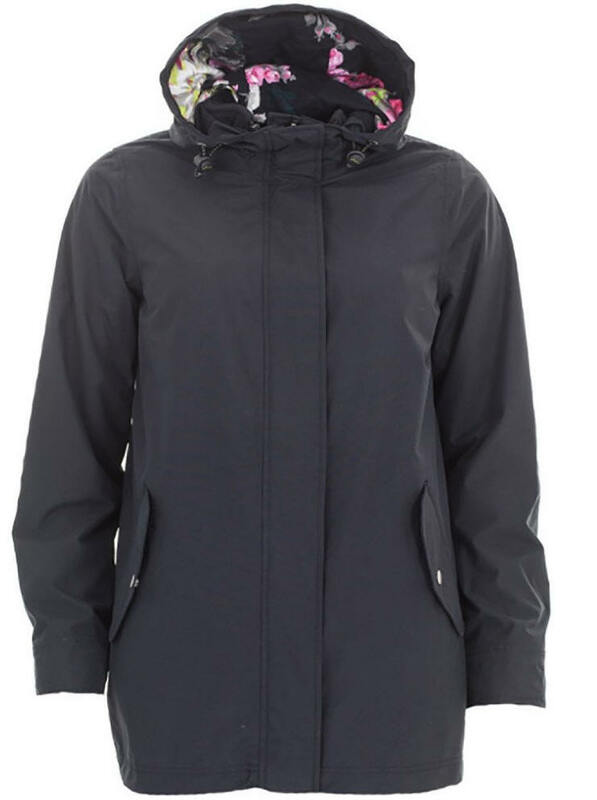 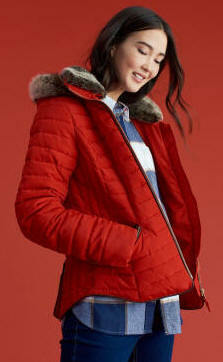 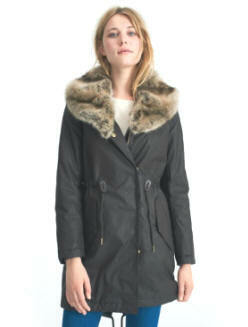 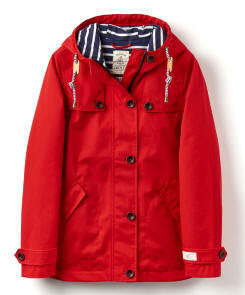 Ideal for all women for all season as Joules Caldecott jacket is designed with the best quality and style.